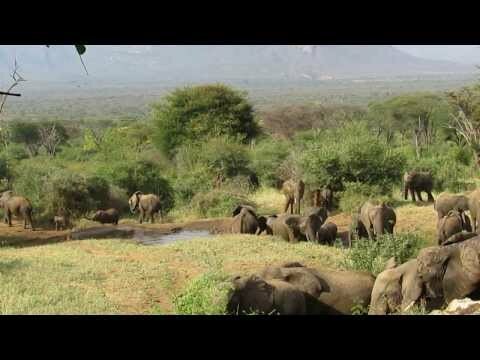 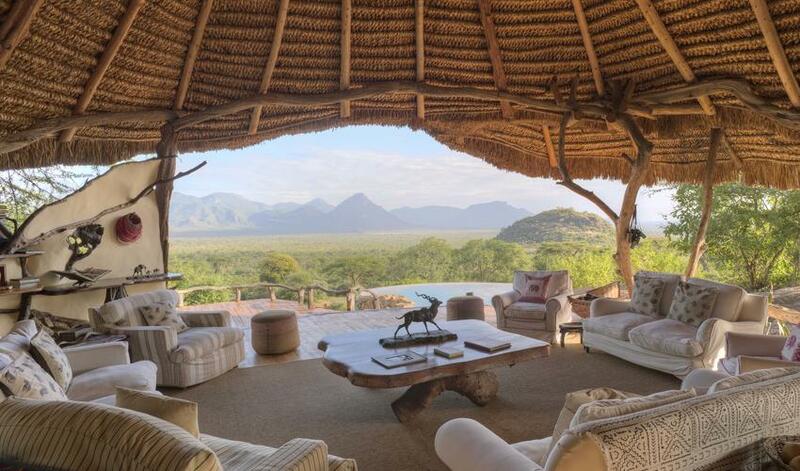 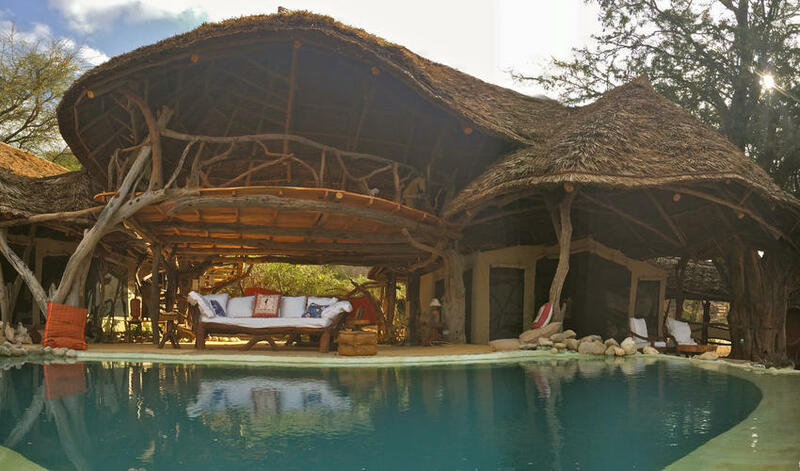 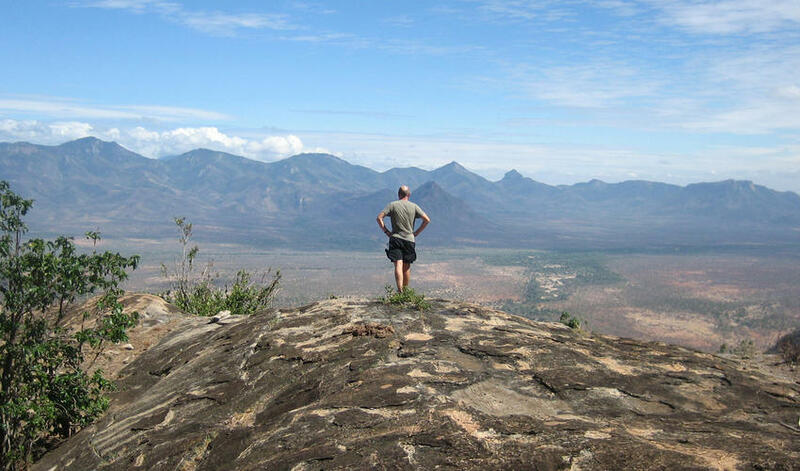 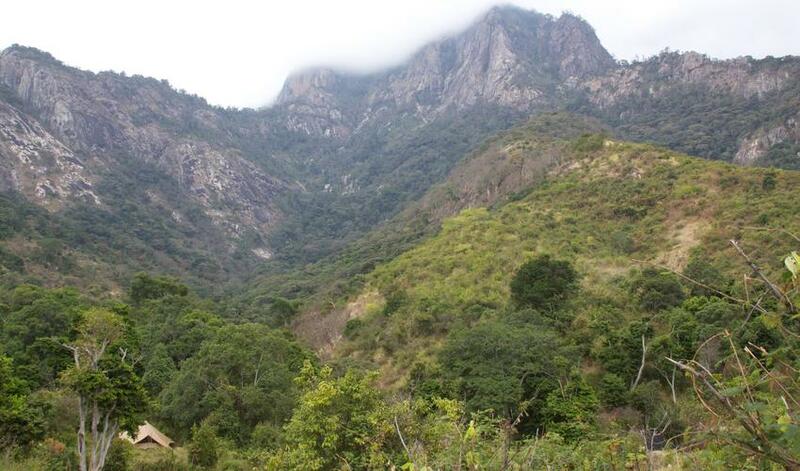 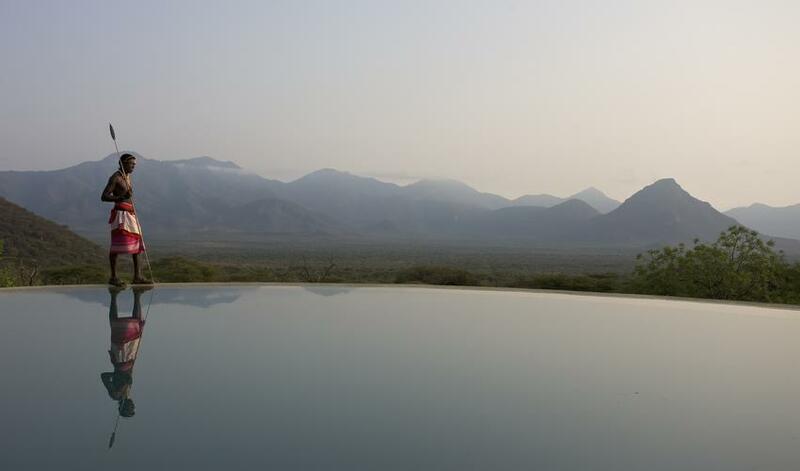 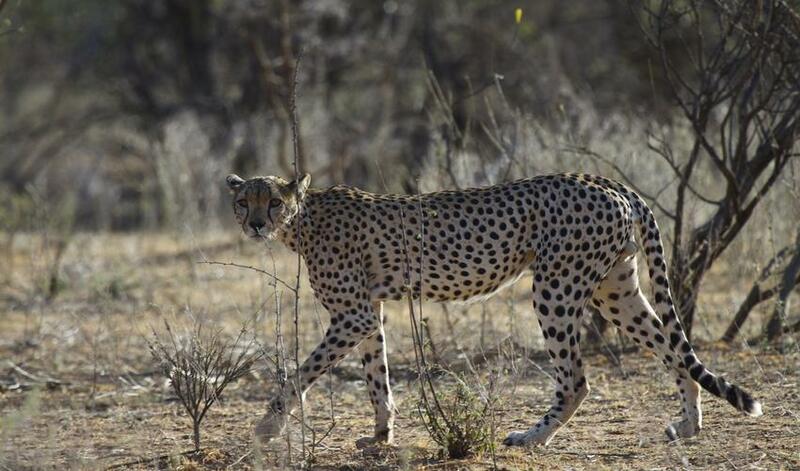 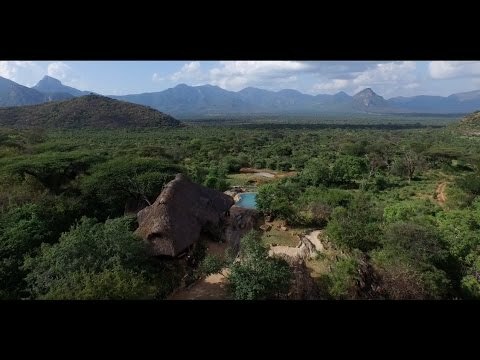 Sarara is on the Namunyak Wildlife Conservation Trust, an 85,000 acre area in the remote northern reaches of Laikipia known as the Matthews Range. 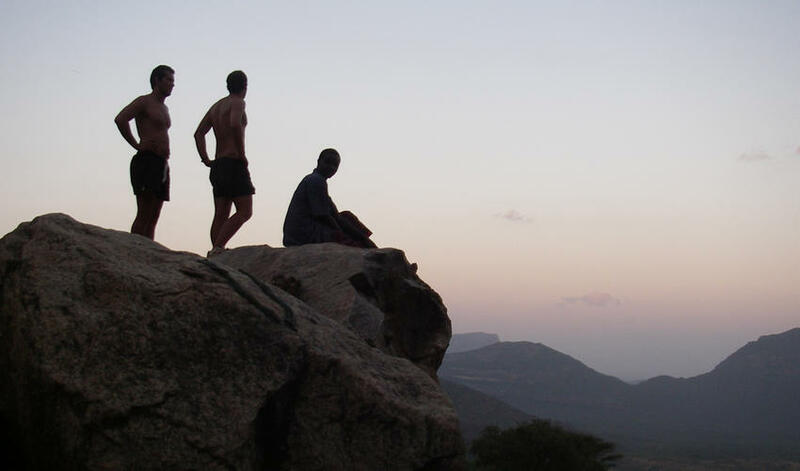 The area is home to the Samburu people, a group of semi-nomadic pastoralists and cousins to the Maasai. 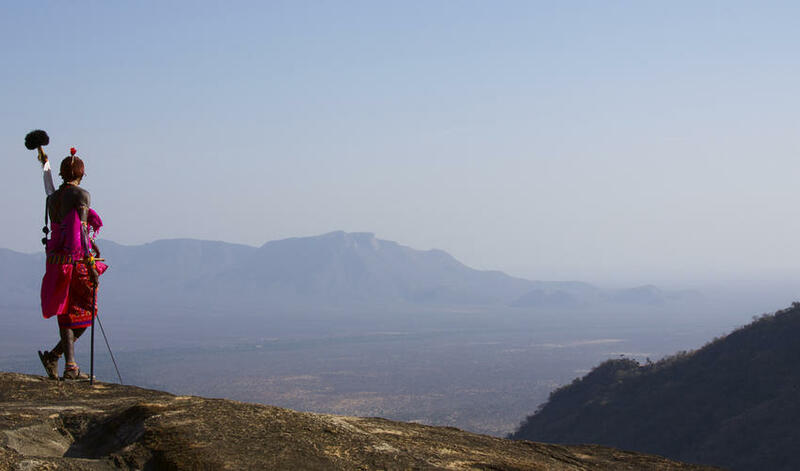 The Namunyak Trust and Sarara are community-run efforts that have been successful guardians of the land and wildlife for decades. 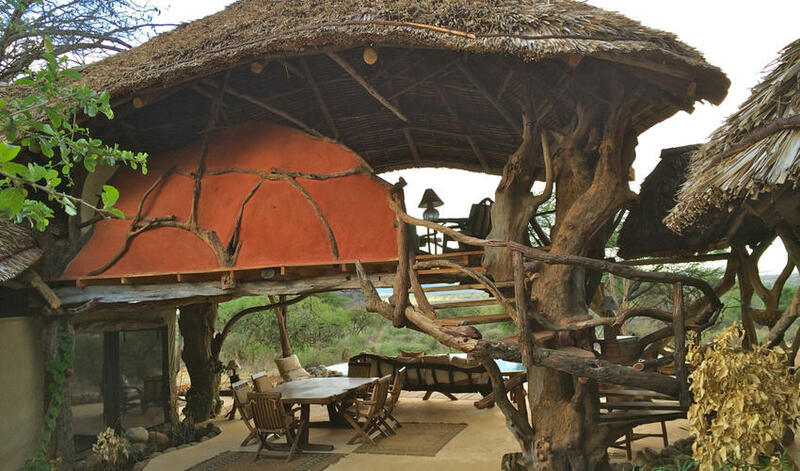 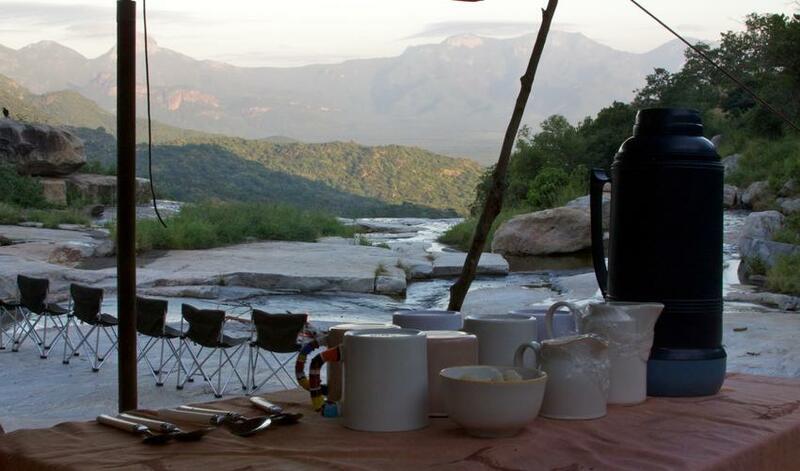 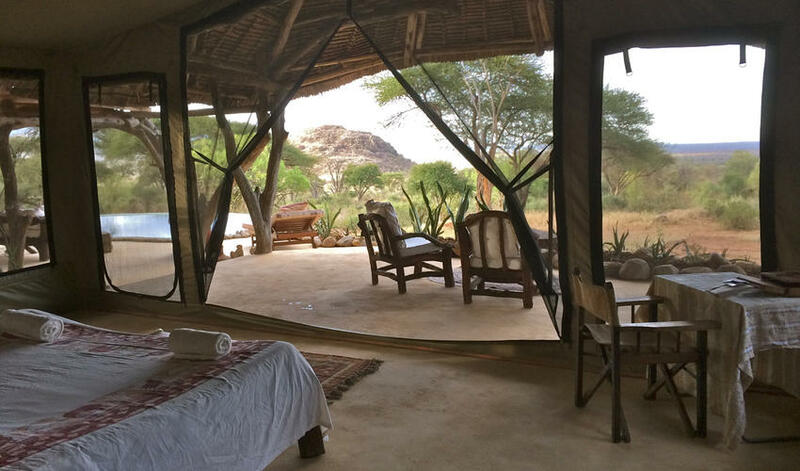 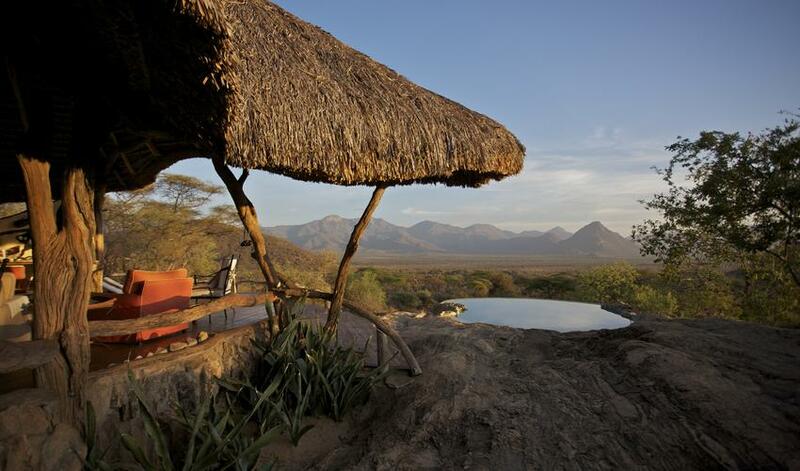 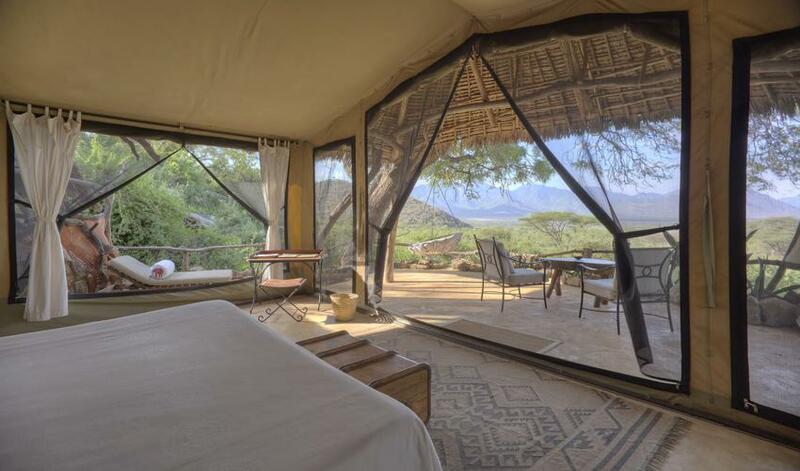 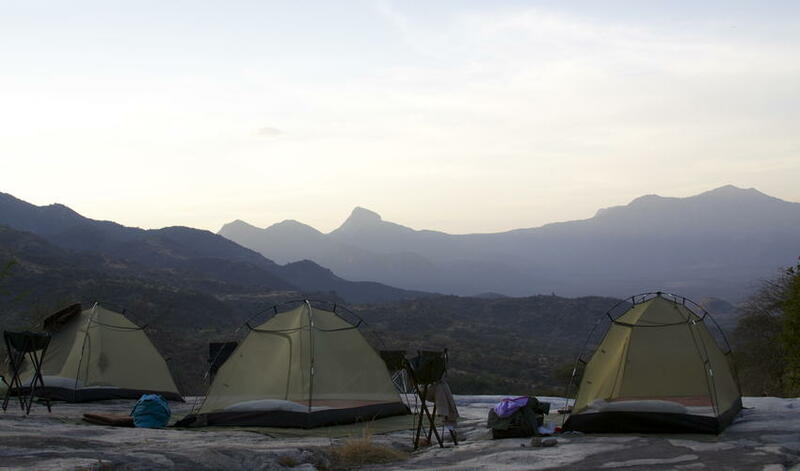 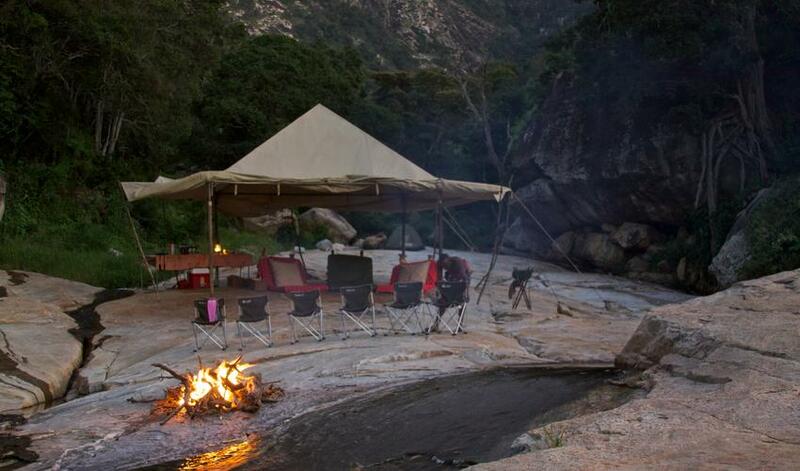 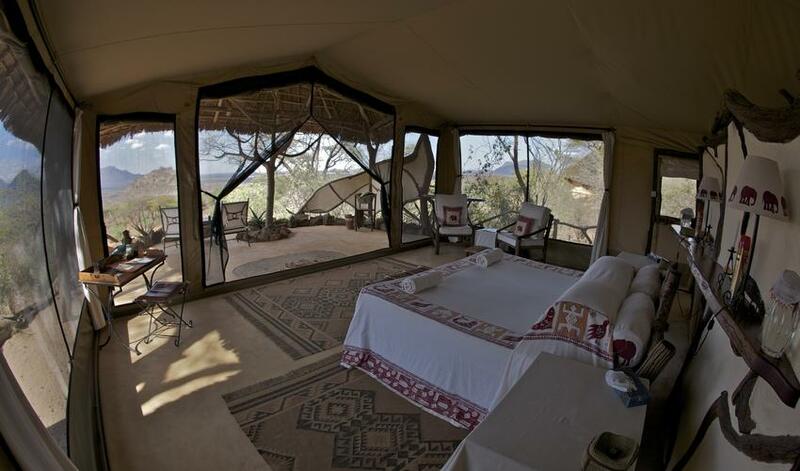 Comfortable and intimate, Sarara offers spacious luxury tents with gorgeous views over the Matthews Mountains. 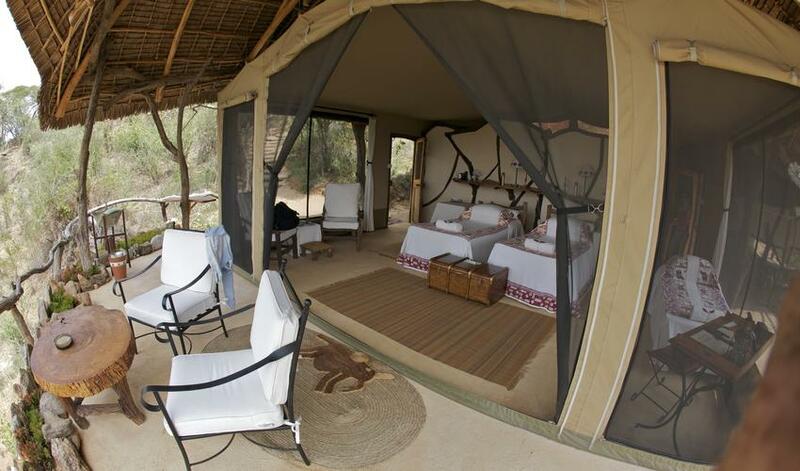 Luxury tents have indoor and outdoor showers and verandahs on which to relax and admire the setting. 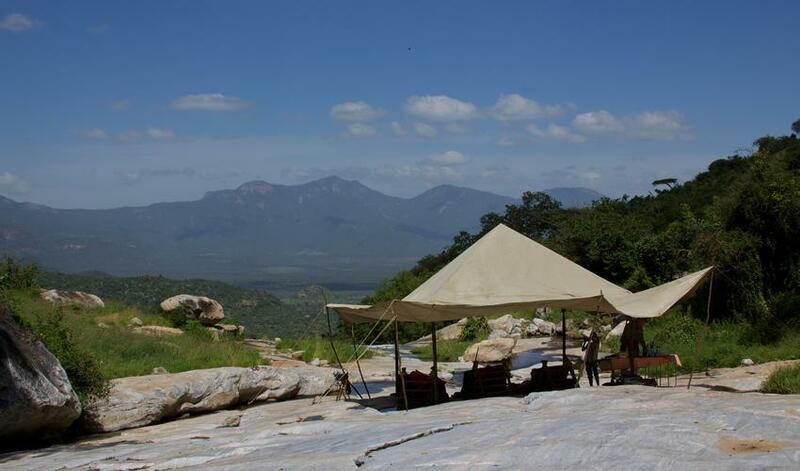 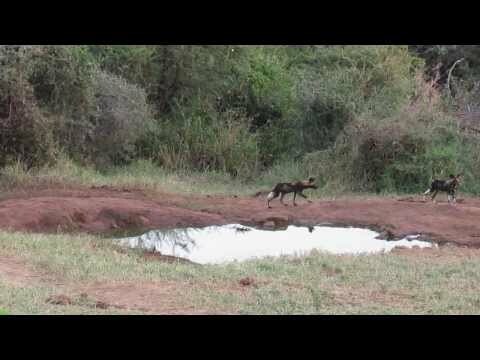 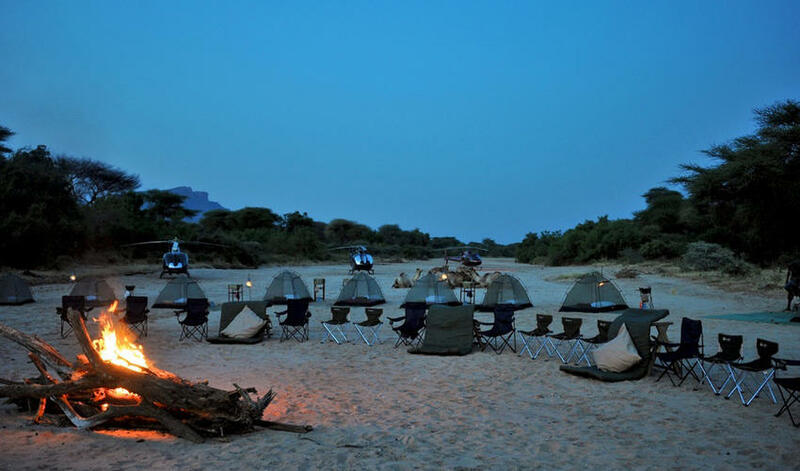 Although there are wild dogs and the camp looks over a watering hole which draws wildlife, a stay at Sarara is more about activities and cultural interactions than intensive gameviewing. 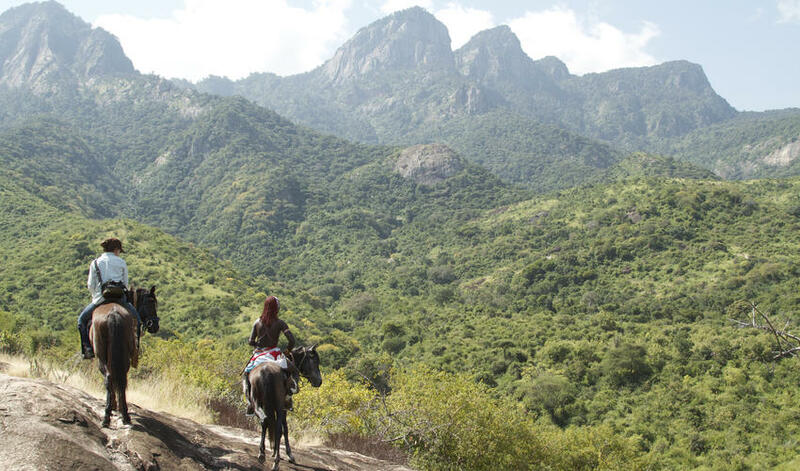 The property offers a huge range of activities including horseback riding, fly camping, and truly memorable cultural experiences. 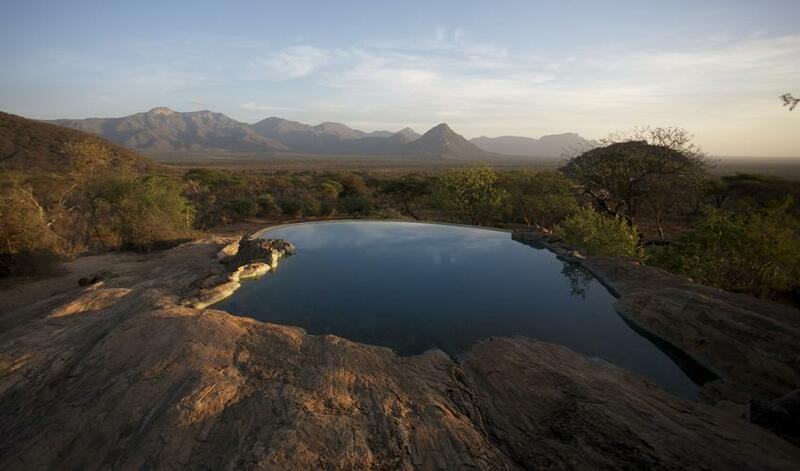 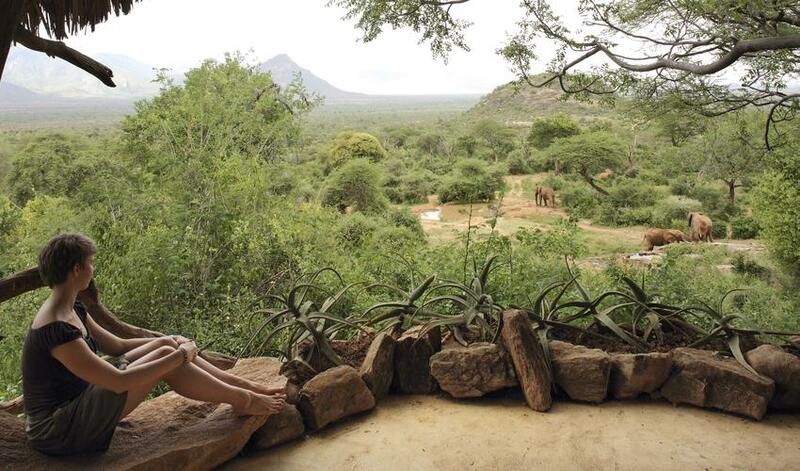 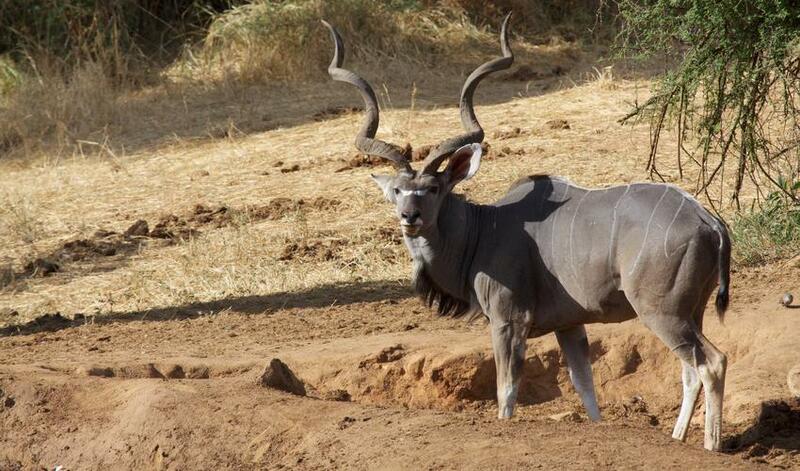 One highlight is watching the Samburu as they chant while watering their cattle every morning at the Singing Wells. 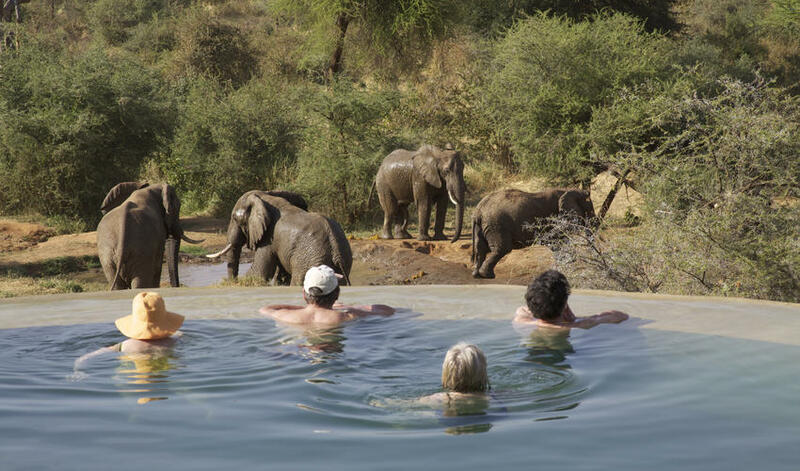 Guests can also visit the Reteti Elephant Sanctuary which rescues and re-releases orphaned elephant calves while training and employing local community members in their care. 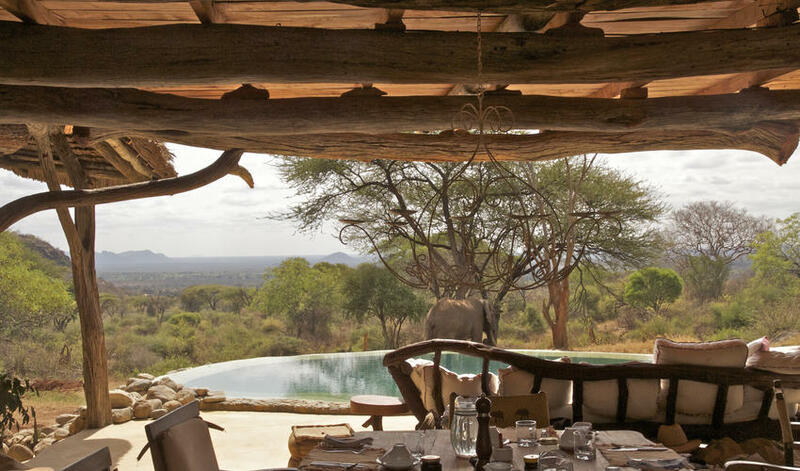 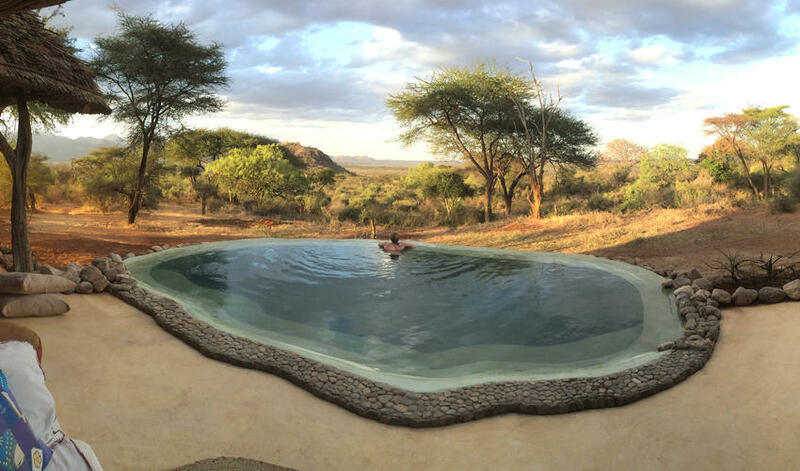 Given its focus on culture, activities, and stunning setting, we recommend adding a stay at Sarara before or after a classic big-five area of Kenya, such as the Masai Mara or Samburu.